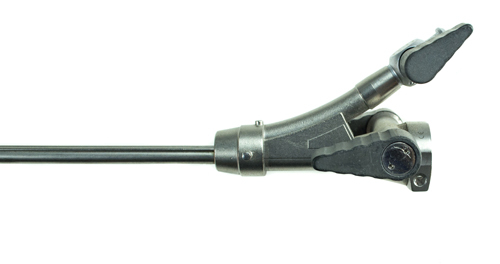 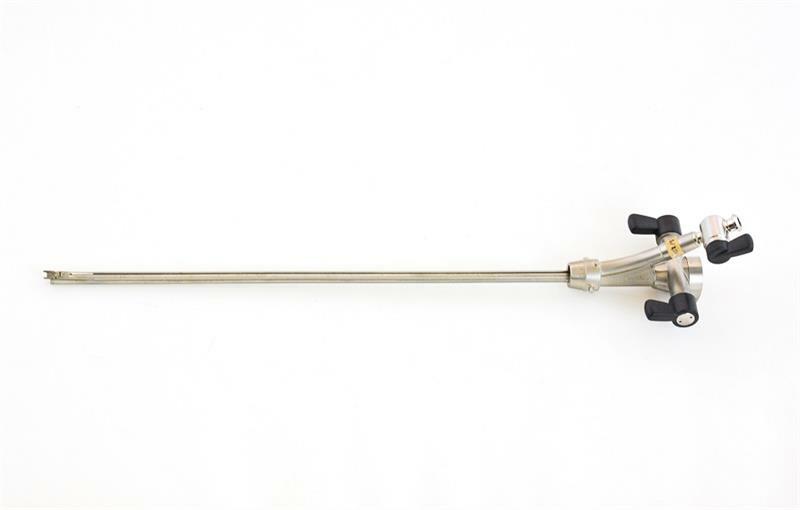 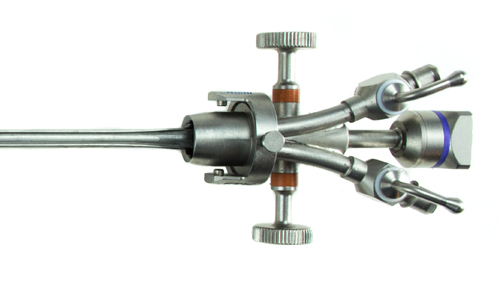 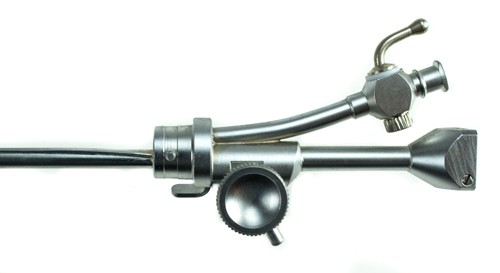 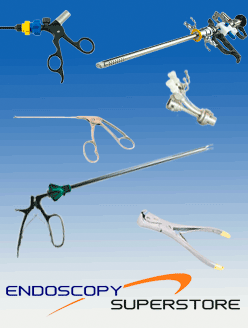 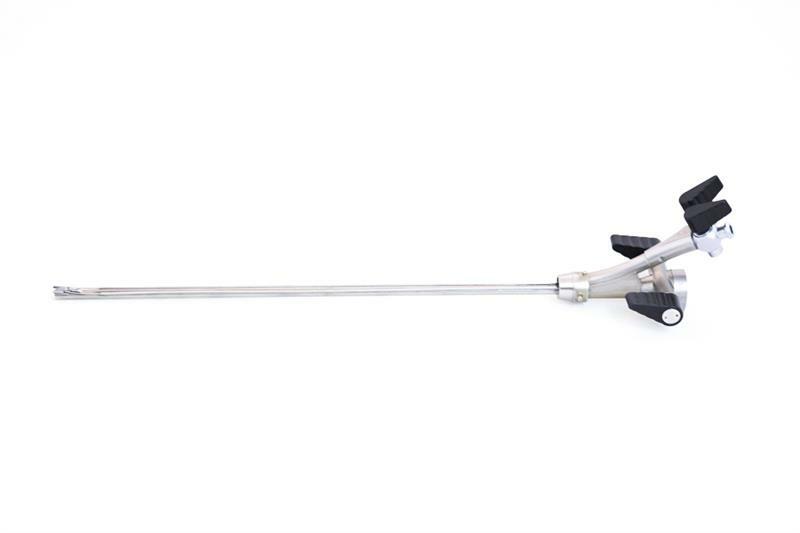 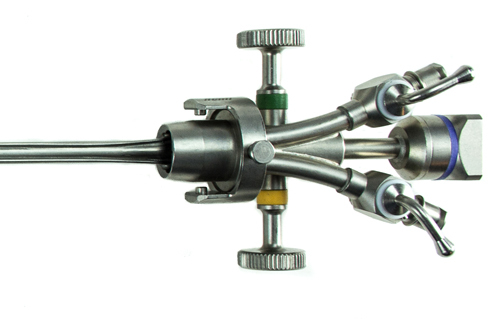 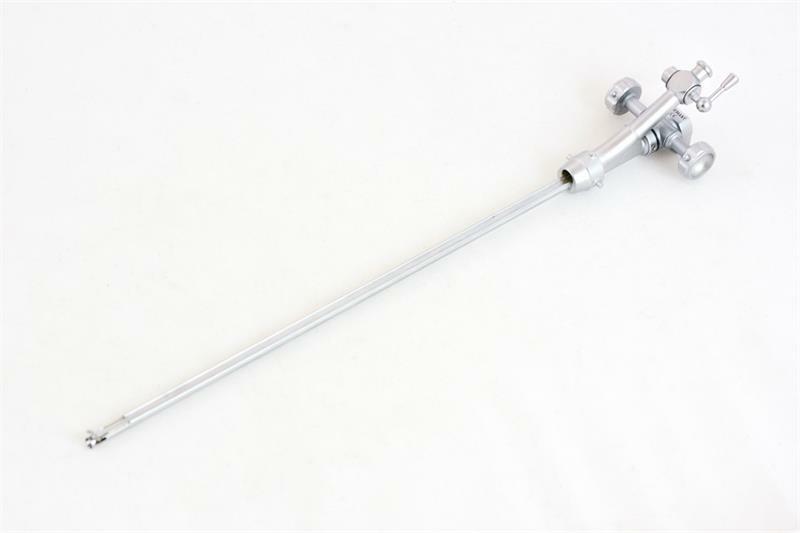 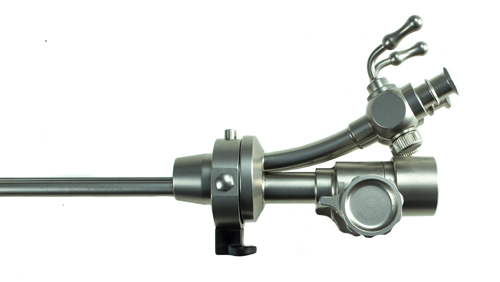 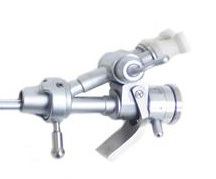 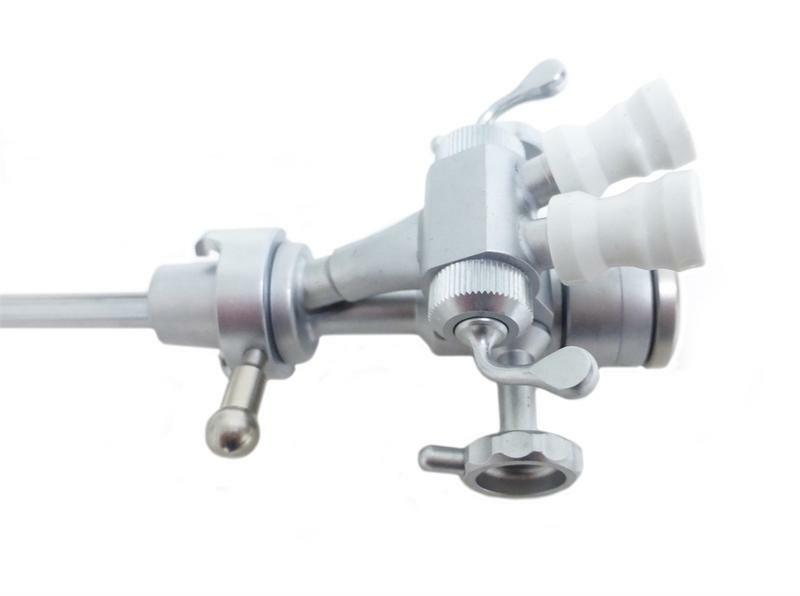 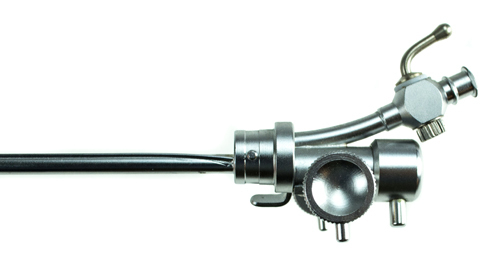 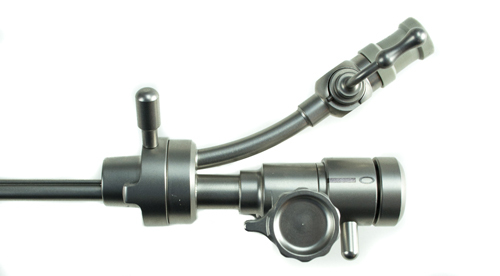 AED’s line of endoscopic albarran deflectors are industry leaders. 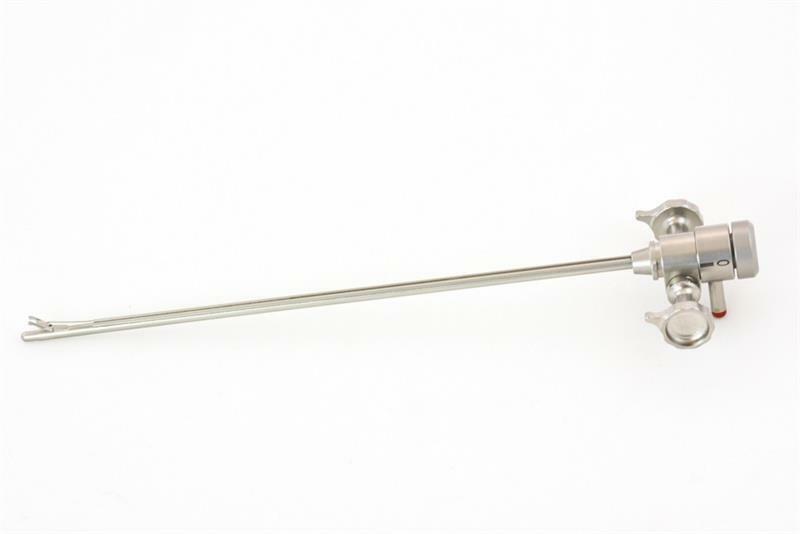 Our deflectors are made from top-of-the-line materials and are manufactured with surgical grade German stainless steel. 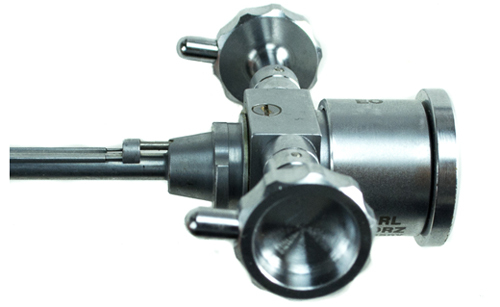 We offer our albarran deflectors with either a single channel or double channel.